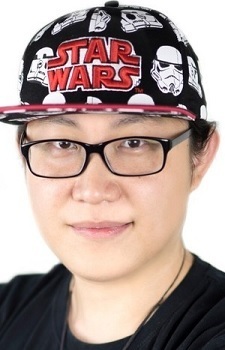 Teng Xin is a Chinese voice actor affiliated with TrioPen Studio. He is a graduate of Sichuan Conservatory of Music. Steamed Bun Invasion is the best character.